Site last updated Tuesday 18th September 2018 latest additions to stock added, new reviews, unavailable titles removed. Peter Barnfield very sadly passed away on the morning of Wednesday 15th August. 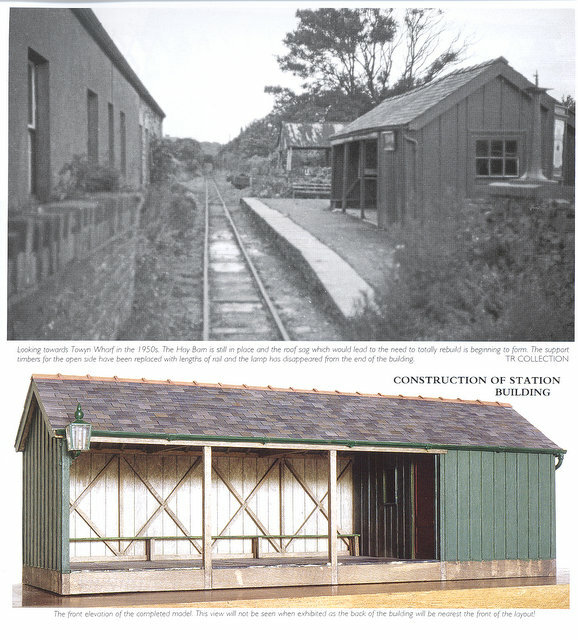 Peter was a hugely talented artist and a long time observer and photographer of the railway scene, and much else besides. He was also a great writer, able to memorably evoke atmosphere and memory with words, which skill was happily put to use in the recent series of books that Wild Swan produced with him. An individual of great character in so very many ways, I feel that a light has gone out in my own life and know that he will be very much missed by very many people. Nobody more so than by his wife and lifelong companion Ginny and by his son Ian, to whom I send my deepest condolences. I would hope to feature Peter and his work more in the future, but in the meantime his website carries on. He has also left us all with a huge legacy of wit, wisdom and of course his work - farewell Peter and thank you for everything. 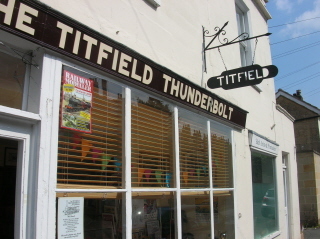 The first of two books on the Titfield Thunderbolt is now being printed, an updated and photographically much expanded edition of my earlier 2000 "On The Trail Of The Titfield Thunderbolt". This should be available in early October - just in time for Christmas! Competitively priced at £8.95 and full of information and photographs - the complete guide to where they made the film! Here is the cover image. 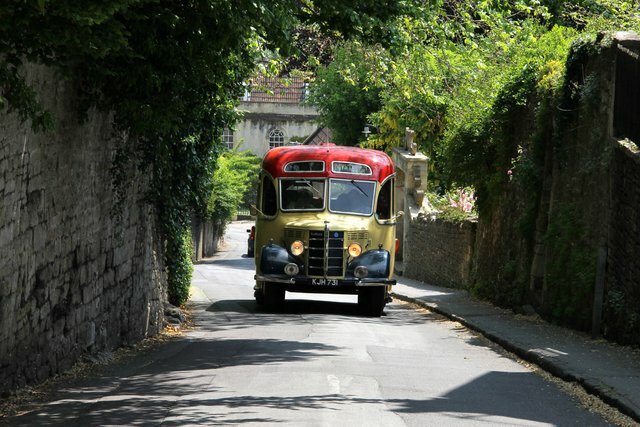 Alan Dorrington's beautiful Bedford OB comes up the hill in Freshford while on "Reg and Colin's Great Railway Adventure" back in June of 2013 - a very grand day out. Photograph courtesy of Andrew Swift - thanks Andrew! 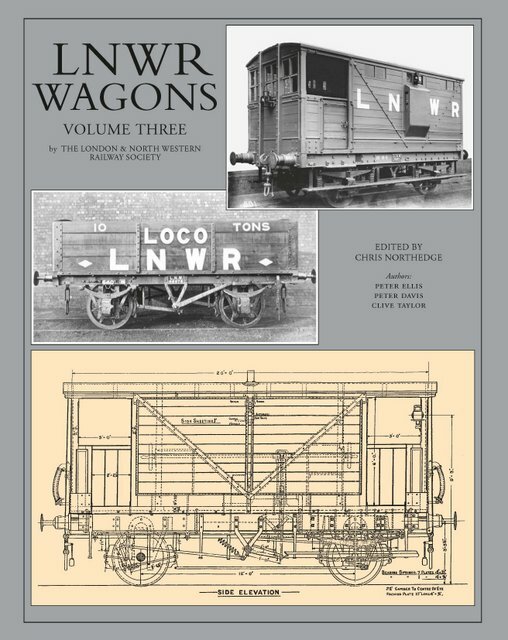 A really nice book on the Great Western from Capital, "Great Western Style" see main listing for details. MRJ 265 is out, edited by Paul Karau himself, featuring Richard Butler's extremely attractive Westcliffe and amongst other features a superb Peter Kazer feature on Towyn Pendre, where I was myself just over a week ago. 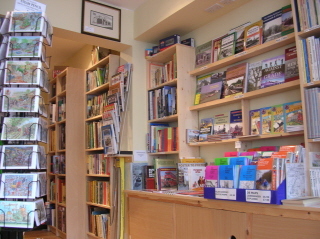 The relatively high cost of administration and stockholding the large number of items required to support these backlist sales. The relatively low "ticket price" of these items combined with the lower margin available on these items from Cygnet. The cost of payment processing for these items, many of which are purchased by means of cards, Paypal and Nochecks, all of which carry additional payment overheads for the business. All of these items remain available to purchase direct from Cygnet (and other retailers) at their cover prices, but I am afraid it is no longer viable for me to continue on this basis. Looking on the brighter side I will be delighted to continue to supply back issues on this revised basis. This new pricing applies to both mail order sales and sales in the shop. My system has been fully updated so that all sales scanned in the shop will come up at the new prices. If you are travelling a distance to the shop and can only make a Tuesday or Monday then please contact me and I will endeavour to open the shop by appointment to suit you. If you cannot find something that you are after, or experience any problems, then please do not hesitate to get in touch. 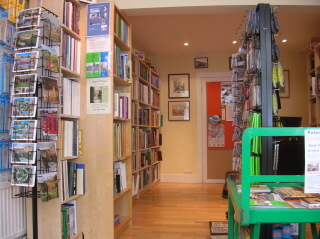 Although this is the World Wide Web and you may be reading this on the other side of the world, the organisation here consists of human beings with an interest and enthusiasm for the books we stock and we are always delighted to hear from our customers via phone, email or in person.